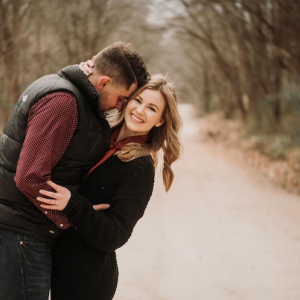 Fayetteville couple Jessica Potter and James Anderson are engaged! 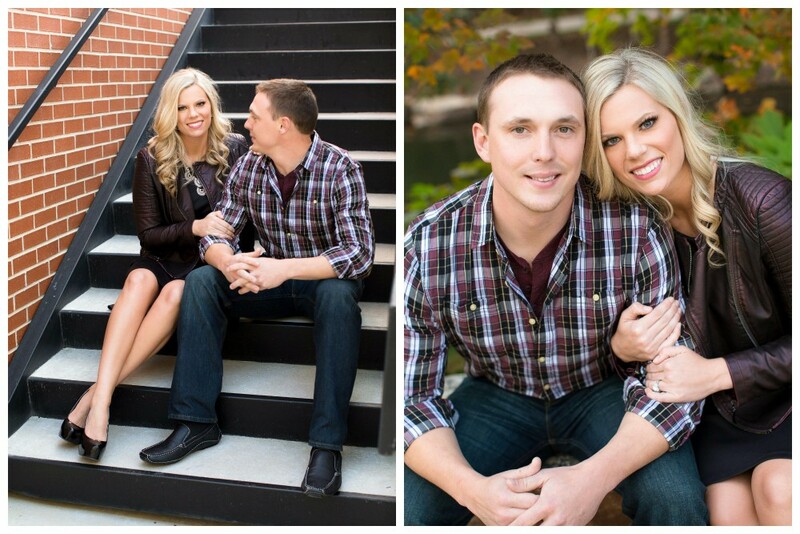 The two will tie the knot on Saturday, June 6, at the Pratt Place Inn and Barn in Fayetteville. 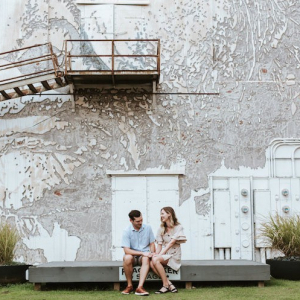 We L-O-V-E this engagement session by Photo Love Photography (naturally), and their sweet story will have you high-jumping for joy. Check it out, straight from the bride-to-be! 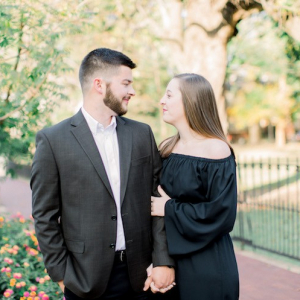 Fate brought James and I together at the University of Central Arkansas, where we had both received scholarships to high jump on the university's track and field team. We became friends instantly and began spending a lot of time together, as James was a year older and was expected to help coach the freshman athletes. After many months of early morning weight lifting, afternoon practices and long road trips to meets, we began dating and quickly fell in love. 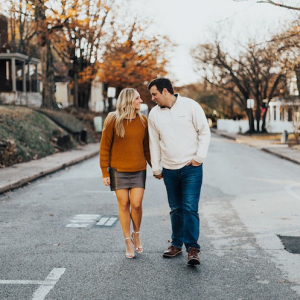 Distance separated us for 2 years after college, with James taking a job in Northwest Arkansas and my beginning pharmacy school at UAMS in Little Rock. I had the opportunity to attend the newly opened northwest campus in Fayetteville to finish up my pharmacy school career, so I naturally jumped at the opportunity. The day finals were over in Little Rock, James came down and helped me move. After a long day of packing, driving and a speeding ticket (he must have been in a hurry for some reason! ), James got down on one knee and asked THE question. We are happily engaged and excited to tie the knot on June 6!